The Smaller the job the better! My mother had a loft light, outside security light and an extra double socket in the hall installed. The work was completed in a timely and efficient manner. 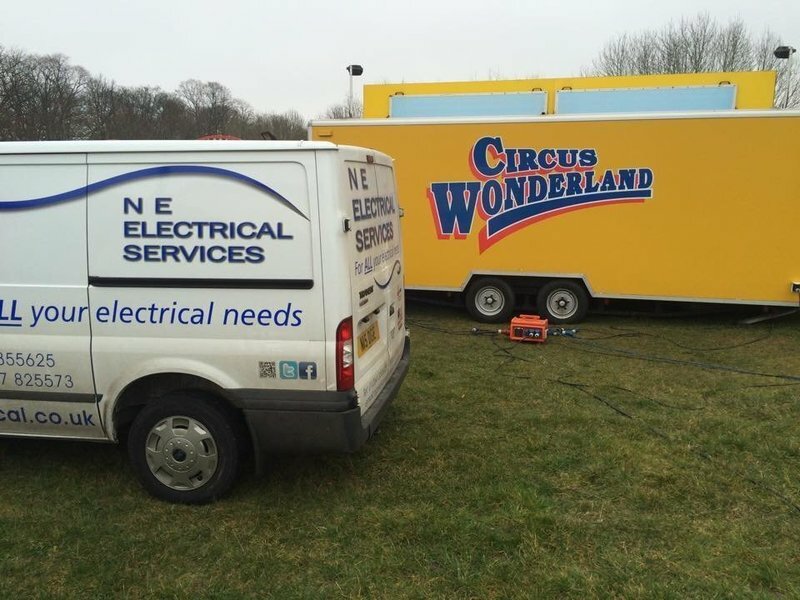 What we liked about Nigel was that he specialised in the smaller electrical work, that he was polite and well mannered. Will definitely be considering Nigel again for any future work. Had an issue with my fuse box when unable to reset. Called Nigel at 8am. He called me back within 10mins and was at my house within 30mins. Although it seems it was my 'user error' Nigel was polite and courteous throughout. This is the 2nd time my panicked, untrained self has been rescued by Nigel and on the both occasions the speed and service have been faultless. Will definitely use again and recommend him to all. Excellent work & will Definitely recommend to friends and family! Excellent service from initial point of contact to completion of work! 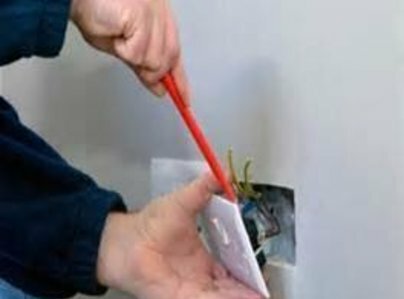 Lovely to find someone who is friendly and more than happy to take on a variety of smaller electrical jobs within the home & we were really impressed by the short timelines. The work was completed to a great standard with no mess which is very refreshing and we will certainly be using Nigel again in the future. Excellent service, prompt and efficient and not overly expensive replacing a broken element in my oven. 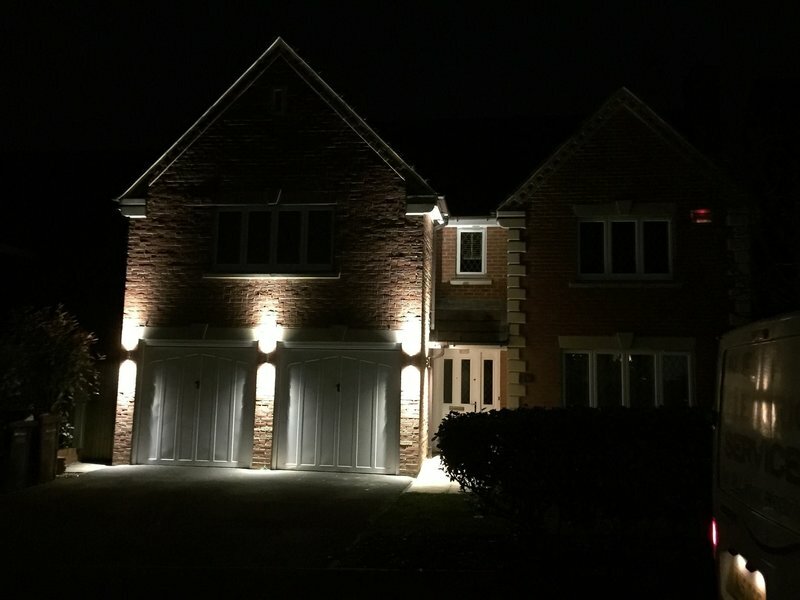 All the work was carried out quickly and professionally and would recommend to anyone in need of an electrician. Nigel managed to get to my house within 30 mins despite it being Saturday afternoon. 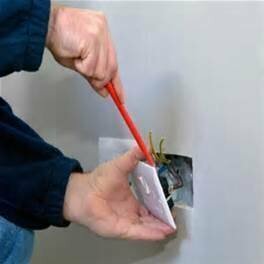 He quickly realised the problem was that of the electricity board. He gave me lots of good advice, didn’t charge me for the call-out, and even called me back a couple of hours later to check that our power was back on. Excellent service - very many thanks! Nigel was able to answer my call & get to my house within 30 minutes despite it being a Saturday afternoon. When he arrives he realised the problem was the electricity boards & he wasn’t allowed to fix it. He offered me lots of good advice, didn’t charge me at all for the call out & even phoned me later to check that we had got the power back on. Excellent service. Contacted Nigel about a bathroom strip light that was faulty. He got straight back and came round on the date given and fixed the problem for a very reasonable price. Would have no hesitation in recommending him. Hi Freddie, thanks for your feed back its appreciated, as a one man band I always keep my prices competitive and customer service is always important to me, thanks again NIGEL. Prompt, polite and good service, reasonably priced. I had needed a pendant light fitted for a long time as my usual electrician seemed to be too busy to fit in this small job. 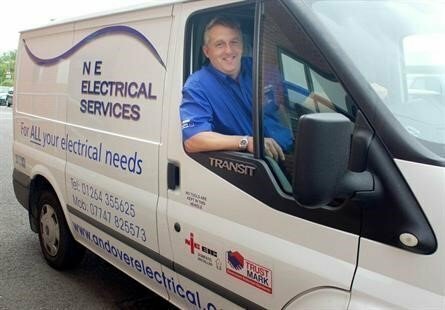 I noticed N E Electrical Services advert in The Oracle business directory indicating that small electrical jobs were part of the service. I spoke to Nigel on the phone and within 2.5 hours of my call he had completed the work and hung my new light shade. Wanted a few minor domestic electrical bits sorting out (replacement socket and ceiling fan not working). Arrived and fixed the next day.